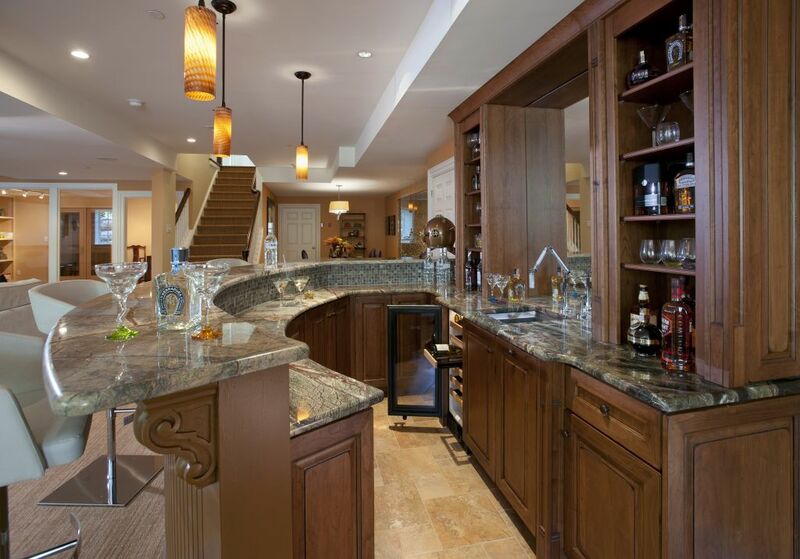 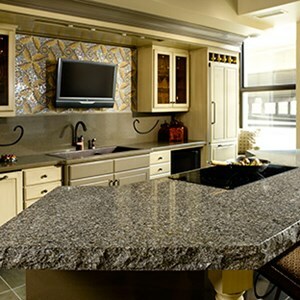 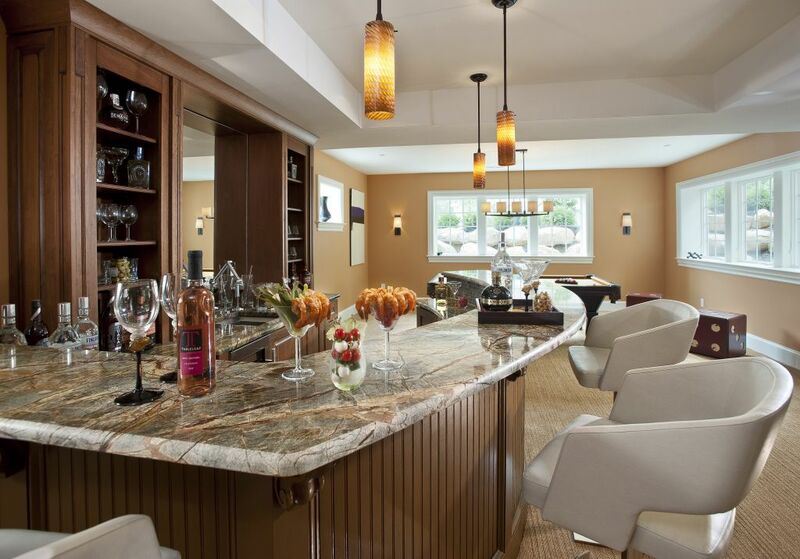 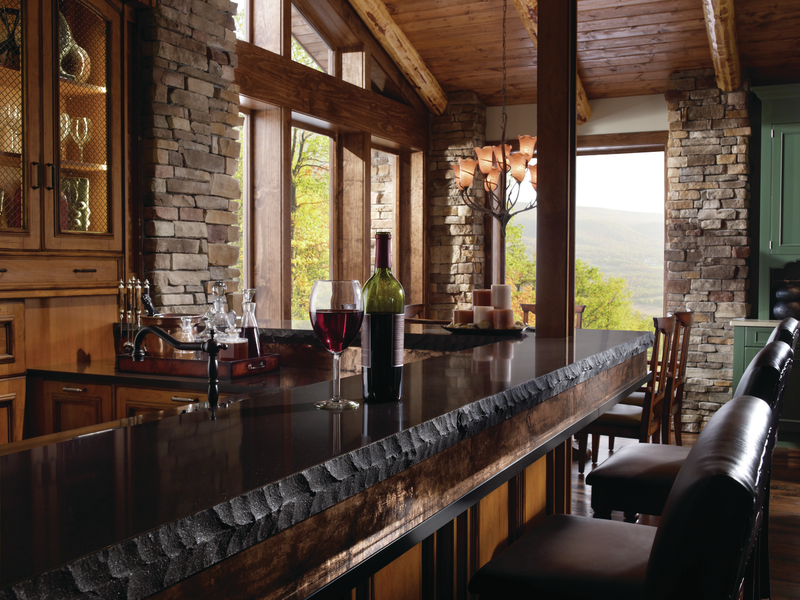 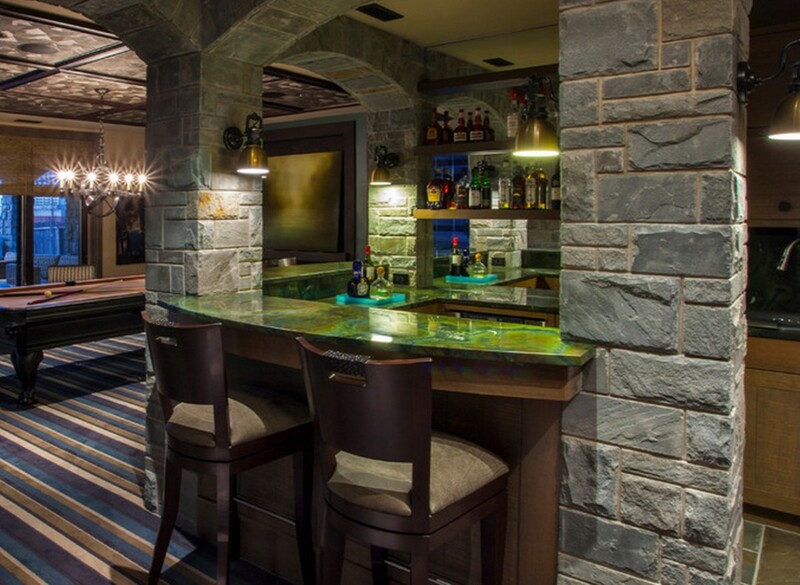 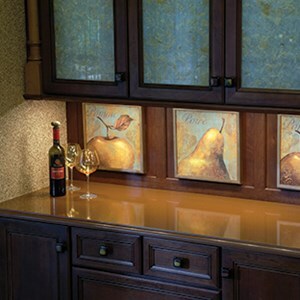 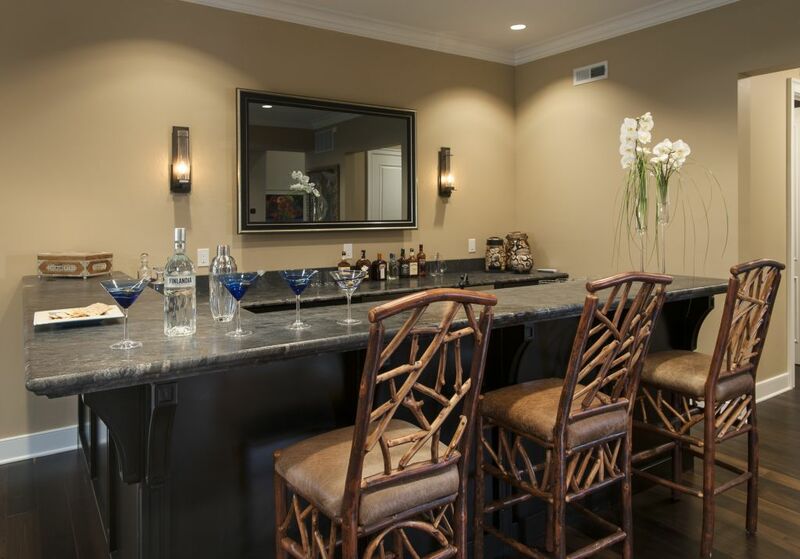 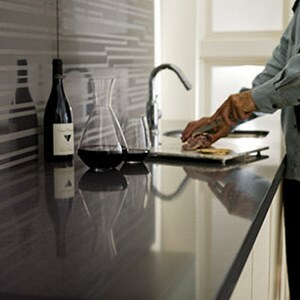 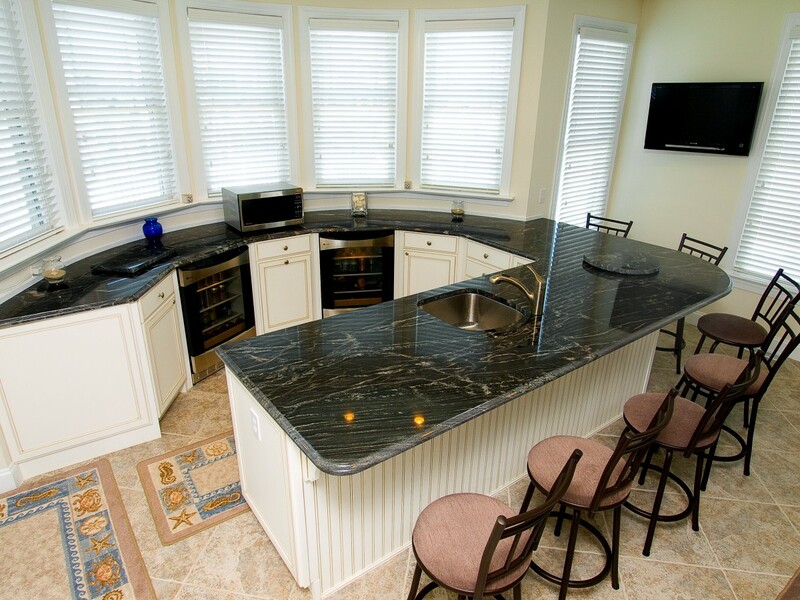 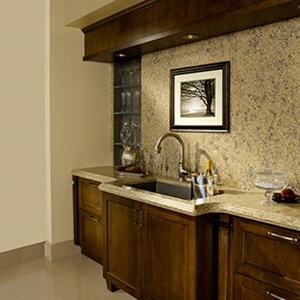 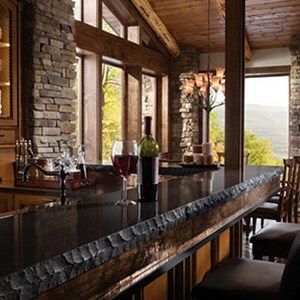 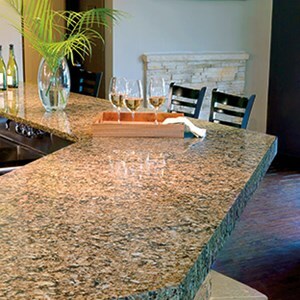 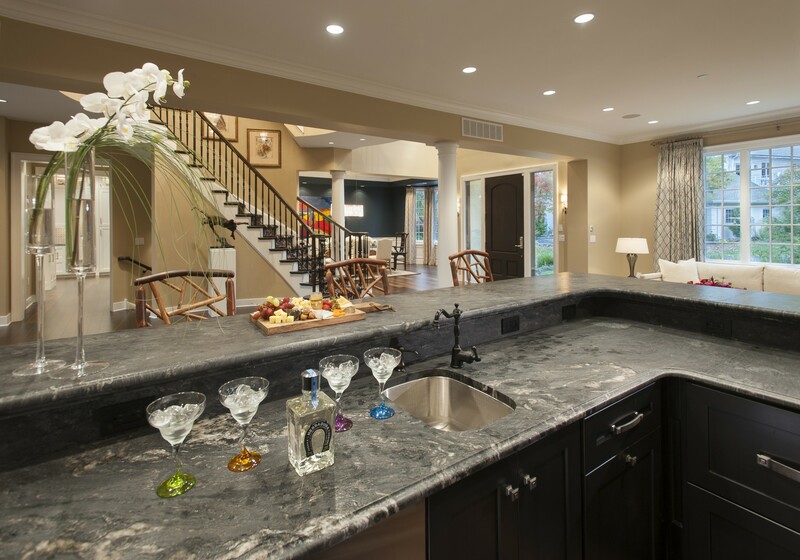 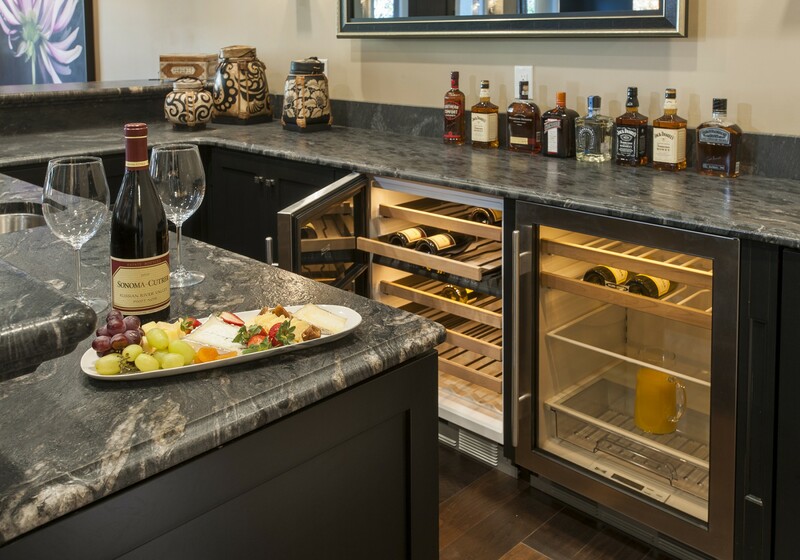 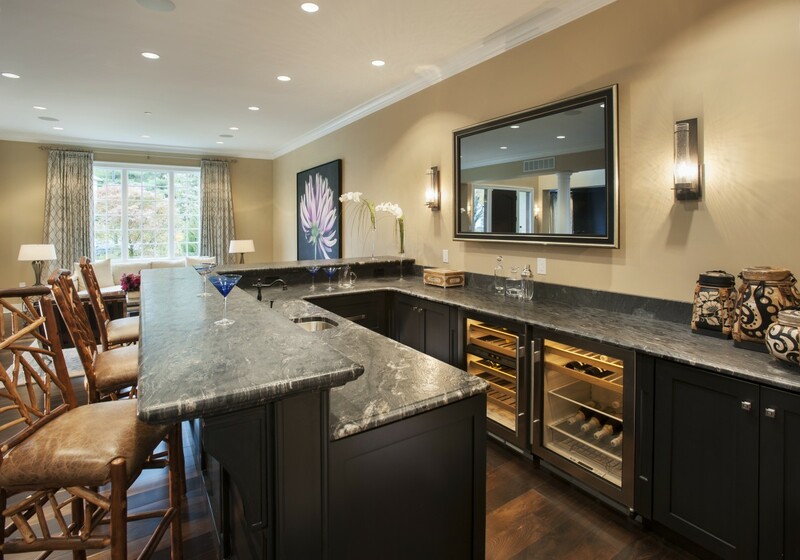 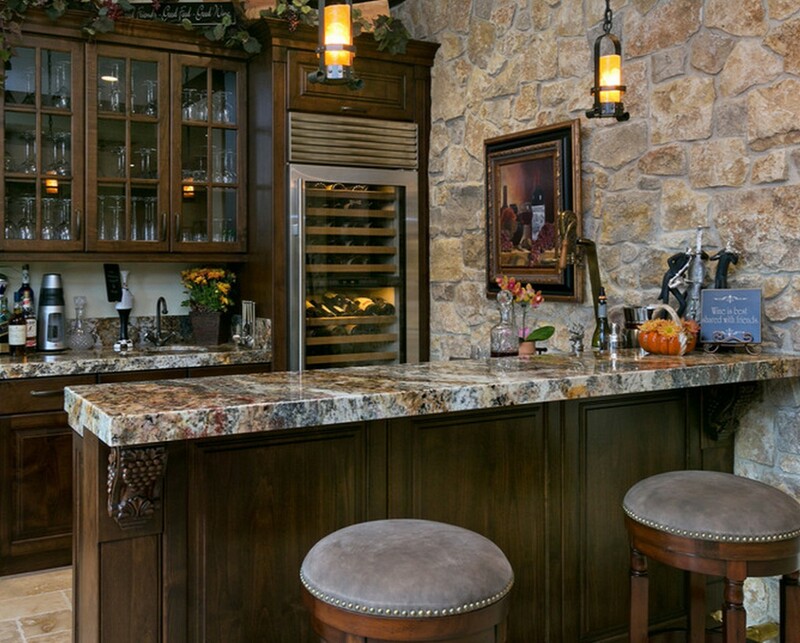 Colonial Marble & Granite installs residential and commercial bars for entertainment areas. 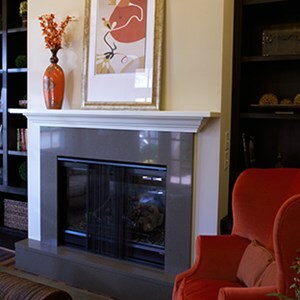 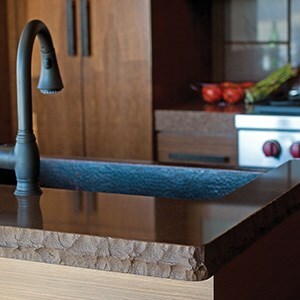 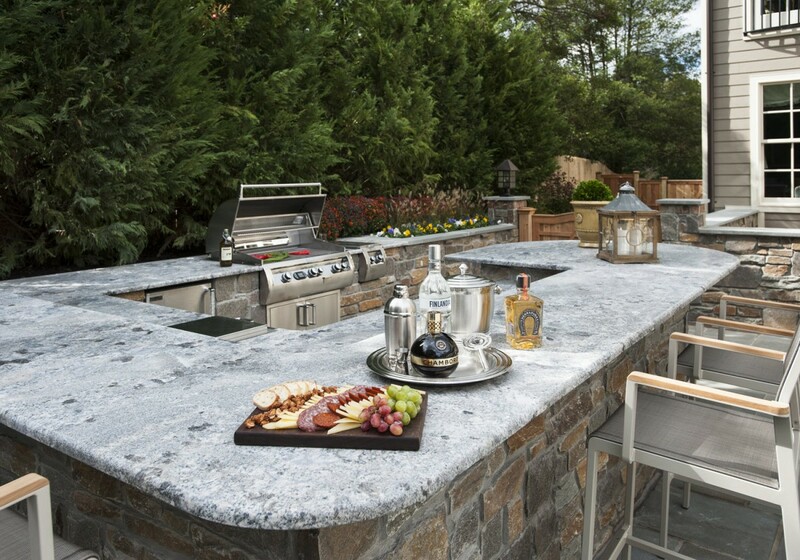 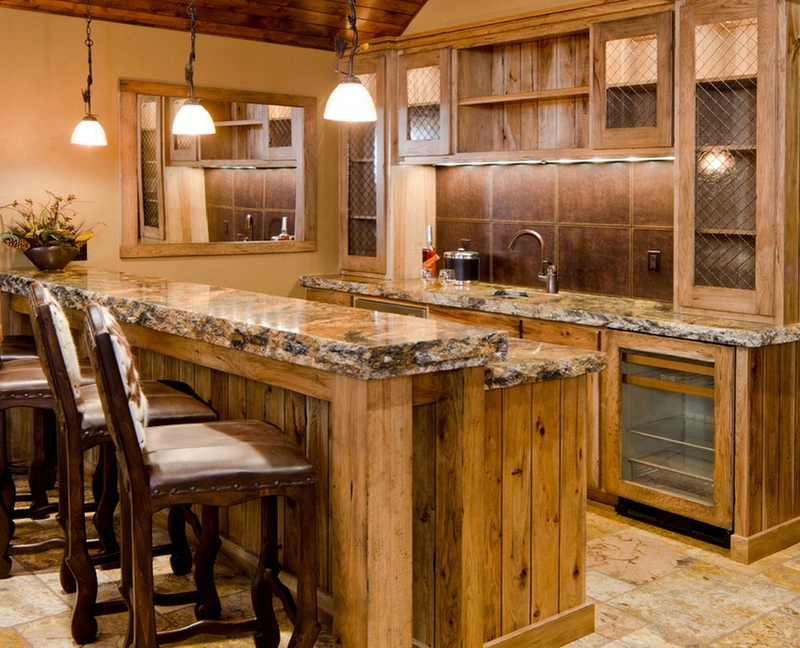 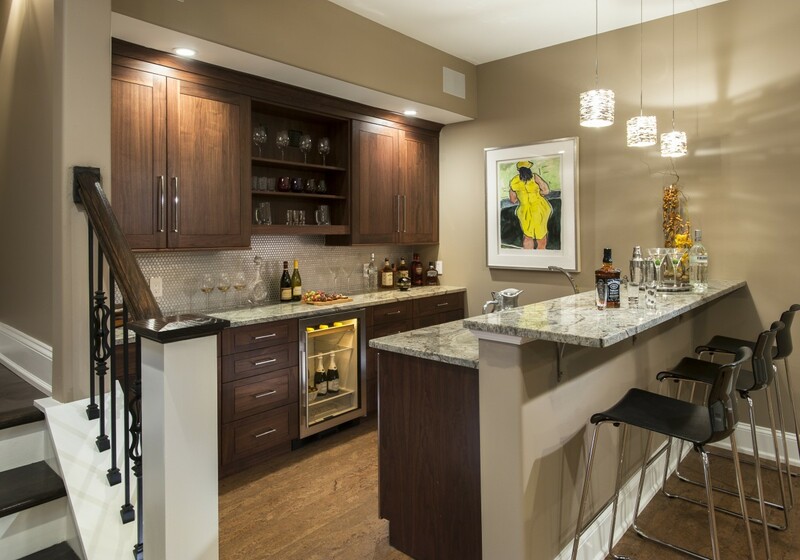 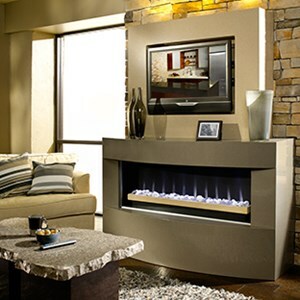 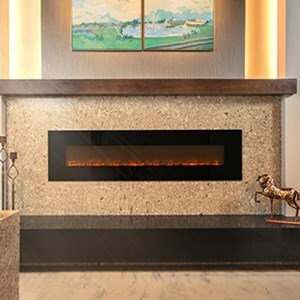 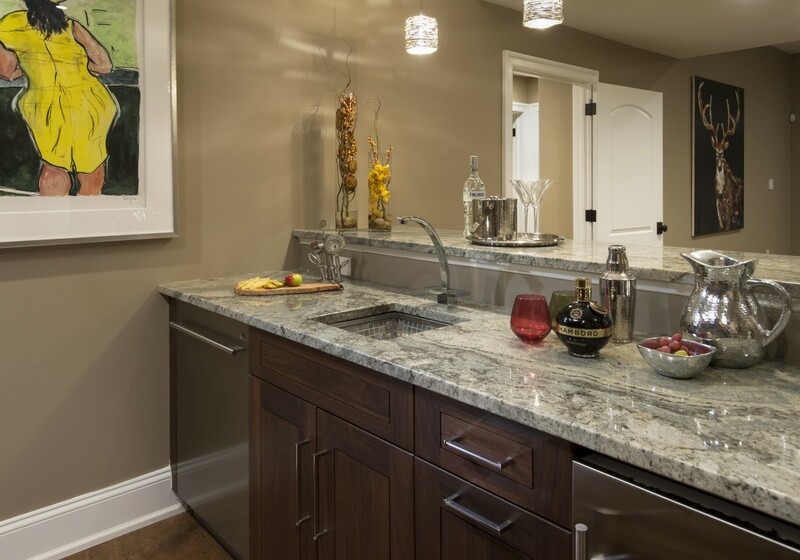 From countertops, fireplace surrounds, outdoor kitchens and restaurant bars – our selection and professional installation are unparalleled. 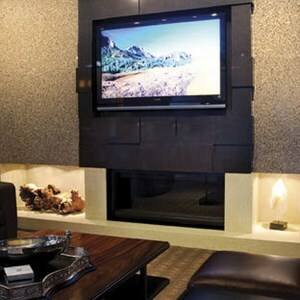 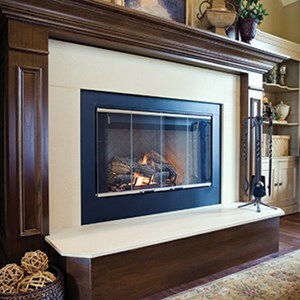 These are some of our recent installations.